A wave of new research suggests social separation is bad for us. Individuals with less social connection have disrupted sleep patterns, altered immune systems, more inflammation and higher levels of stress hormones. One recent study found that isolation increases the risk of heart disease by 29 percent and stroke by 32 percent. Loneliness can accelerate cognitive decline in older adults, and isolated individuals are twice as likely to die prematurely as those with more robust social interactions. These effects start early: Socially isolated children have significantly poorer health 20 years later, even after controlling for other factors. 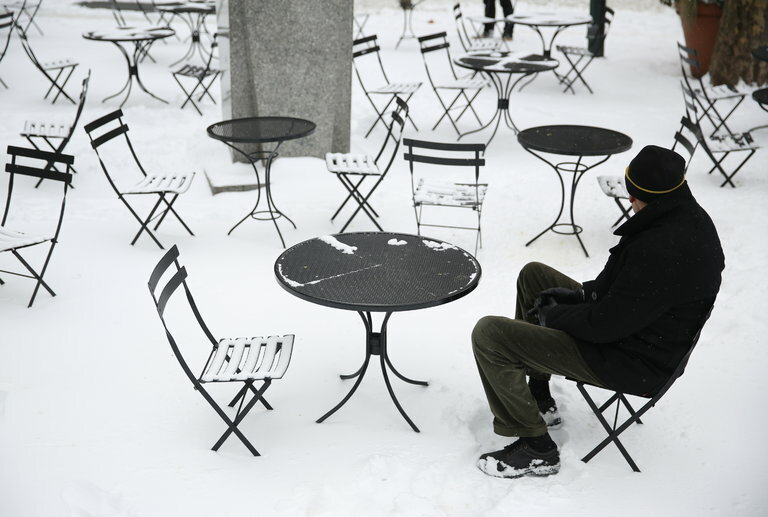 All told, loneliness is as important a risk factor for early death as obesity and smoking.